Autumn is here and winter is not far off. The year is drawing to a close, but here at Lobb & Partners, it's still full steam ahead. We have two new-build courses, in Egypt and Turkey, just preparing to open, and we are working on several exciting projects that we hope to announce in the near future. Turkey is a golf market that is close to our heart. Tim has been working in the country for 19 years, from a time when golf in Turkey was in its very infancy, to now when it is an established destination for holiday golfers from all over Europe. 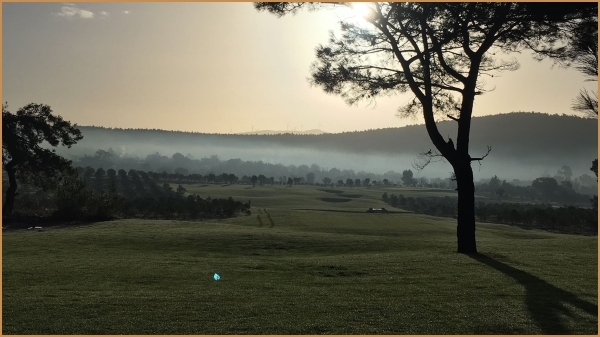 And there's quite a Turkish theme to this newsletter too, with reports on the new course at Bodrum, the European Tour's recent event at Carya, and a case study on the development of Turkey as a golf destination. As ever, we hope you enjoy the newsletter, and as the end of the year approaches, we wish all our friends in the industry a happy festive season and a peaceful New Year. We look forward to speaking with you in 2018. NEWGIZA in final stages of grow in - opening 2018. 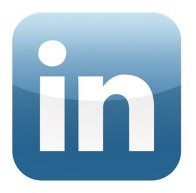 "NEWGIZA is the most complex project I have ever been involved with," said Lobb. 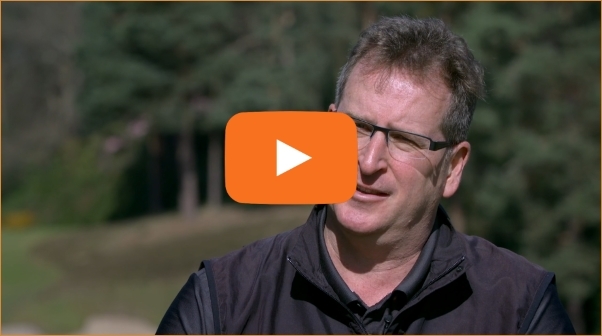 "The sheer scale of the 680 hectare complex, the huge landscaping element in the golf course and the fact that the site was all just rock have meant that it has been four years of constant hard work for everyone involved to get the course built. Now we're coming to the end of that process, I can say that I'm incredibly proud of what we have created, and incredibly grateful to everyone that has helped." Ahmed Maged, deputy CEO of NEWGIZA, said: "From the start of our project, the golf course has been a vital element of the overall development. It's wonderful to see it almost completed, and we are massively thankful for the effort Tim, and all those on the build team, have put in." Carya is number one in Turkey and jumped 35 places in 29 in Golf World's Top 100 in Europe. England's Justin Rose won the Turkish Airlines Open at the Regnum Carya golf resort in Belek recently, his second win in a row after a victory in the WGC event at Sheshan in China the previous week. The Carya course was designed by Thomson Perrett and Lobb in 2006 when Tim Lobb was Principal architect of the firm. 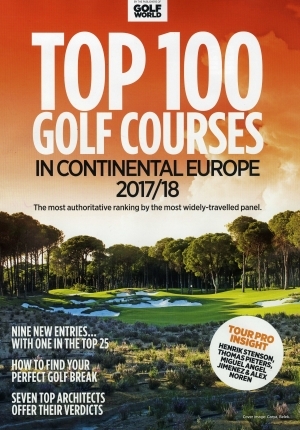 The tournament came on the back of good news for Carya and its supporters in the recent Golf World Top 100 European Courses list, in which the course rose from 64th to 29th. 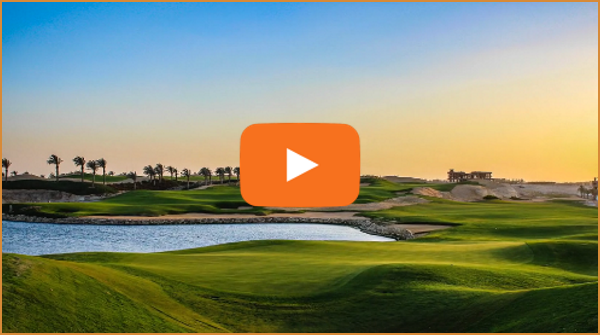 Golf World courses editor Chris Bertram said: "Carya's rise was 24 months in the making. It would have moved up significantly in the 2015 list but we had some concerns over conditioning as the resort dealt with reconfiguring the course as a result of the expansive new hotel. That has all settled down now - with credit due to Tim Lobb for bringing it all together - and we believe its rise was wholly deserved. It is now the top ranked course in Belek and its new position is the highest any course from the area has achieved in our ranking. It is my belief that Carya is actually a class apart from anything on the 'Turkish Riviera', with an especially impressive front nine and a feeling of playing somewhere special throughout." 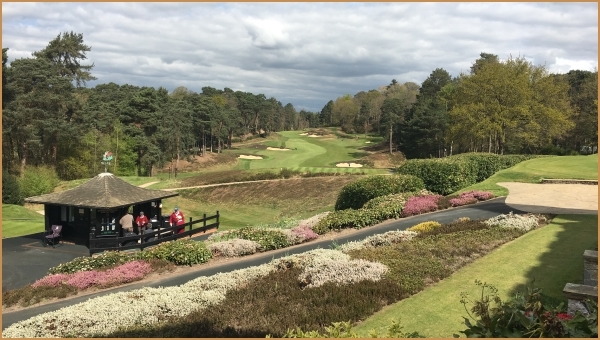 The most significant alteration in many years to Harry Colt's classic St George's Hill course in Surrey has opened; a new first green complex, plus changes to the hole's fairway bunkering, designed by Lobb + Partners. Tim Lobb explained: "While I am not in the habit of making wholesale changes to classic Colt courses, in this case the alteration was both justified and necessary. The first green was moved from Colt's original location in the 1920s by Hawtree & Taylor. Over the years, it has developed a bowled quality, and was thus retaining water and not performing very well. We considered restoring Colt's green, but the reason it was moved - it was right on top of the hill and a very severe walk - still stand, and also there is now a large water main in that location." Club secretary Gary Peddie said: "We're very proud of our course, which is one of Harry Colt's greatest works, and we only sign up for changes where they are clearly justified. Tim has done a great job of rebuilding the first green in a fashion that is respectful both of its original designer and of the natural environment it sits in." View of finished 1st hole from the famed St George's Hill terrace. Lobb's new green has been elevated above its surrounds by a couple of feet - a classic Colt design characteristic - and the bank to the side has been heavily planted with heather to naturalise it. As part of an ongoing programme, Lobb has just started further works to holes six, fourteen and seventeen. The new Country Life golf club in Bodrum, Turkey, has had a soft opening, in preparation for its grand opening in summer 2018. 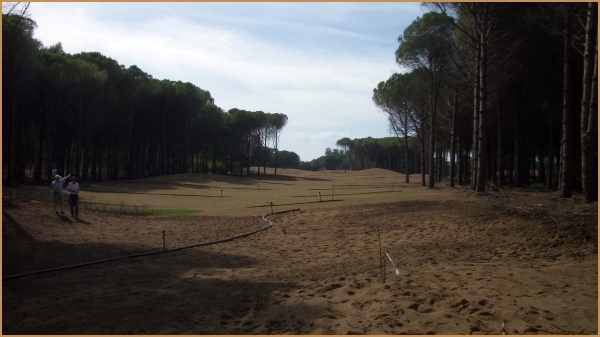 The course is the second that Tim Lobb has designed for client Fikret Öztürk, who also owns the Carya course in Belek. "Country Life has a beautiful site on the Bodrum peninsula; it's basically a mountainside, but also quite close to the Mediterranean Sea," said Lobb. "The site was an olive grove before we started work, and it will continue to be a working grove even when the course is fully open - it produces very delicious olive oil!" Olive groves as part of the golfing experience in Bodrum. Turkish contractor Golf Tek has built the course. "This is the fourth course I have built with Naki Evrandir and his team, and certainly the most difficult," said Lobb. "The site was very rocky, and so we designed the bunkering strategy in the field via sketches and communication with the builders. It's very lightly bunkered, and ground contours provide most of the golfing interest." Owner Fikret Öztürk said: "Golf in Turkey has grown massively over the past decade, and we are delighted to be a part of that growth. 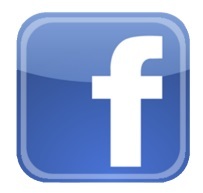 Our partnership with Tim Lobb has been a big success for both parties." Tim has an article in the 2017 edition of Golf Architecture, the Society of Australian Golf Course Architects' magazine, on the emergence of Turkey as a significant golfing destination. The article explains how the resort area of Belek was developed as a golf hotbed, with the aim of attracting visitors to the area outside the traditional summer holiday period. Featuring interviews with Gurkan Ertas, who was head of the Turkish Ministry of Tourism's planning department at the time that the Belek development was conceived, and with David Jones, designer of the National Golf Club, the first course in Belek, Tim's article explains how Belek went from nothing to almost half a million rounds a year in only two decades. Carya GC in construction(2005) and creating a golfing destination. "A successful new golfing destination needs to offer a unique experience, with an identity that is authentic to its location," Lobb said. 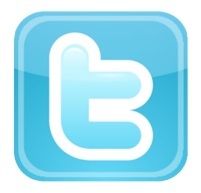 "In the long term, identity is crucial to success. You can't plonk down a carbon copy of Florida in Turkey and expect it to prosper. You have to emphasise the local landscape, and bring the cultural heritage of the site and the people who live there into the golf course. For example, our new course at Soma Bay in Egypt is a desert environment, so we are bringing the desert theme into the golf course design, with desert cutting into the play areas to form hazards - there are only eight formal bunkers on the golf course."